We tested the Phanteks PH-TC12LS for sound and cooling performance using our standard i7 LGA2011-v3 set up. We tested two configurations, stock and overclock both with turbo. We feel this is a little overkill for the PH-TC12LS due to its target market, small form factor systems, but our rule of thumb is, if it fits on the X99 test rig, we will test it as an X99 compatible cooler, something to remember though. The i7 LGA2011-v3 set up is basically a high end set up that will stress the CPU cooler under stock load conditions and when overclocked. This is our basic test set up for most of our reviews, compatibility permitting. We ran the AIDA64 Engineer stability test in 30 minute batches and recorded the results. We used the Core Max result as there was typically a variance across the cores of a couple of degrees. We only selected the cache, FPU and CPU tests, so no other component would generate impacting heat during the tests. We always “run in” our CPU cooler installations, essential to maximizing the performance of the cooler before testing begins. We used the default PWM setting for the testing. We used a standard generic digital sound level meter at 15 inches. It is important to note we use the MicroCool Banchetto 101 Chassis for testing which is an open chassis. 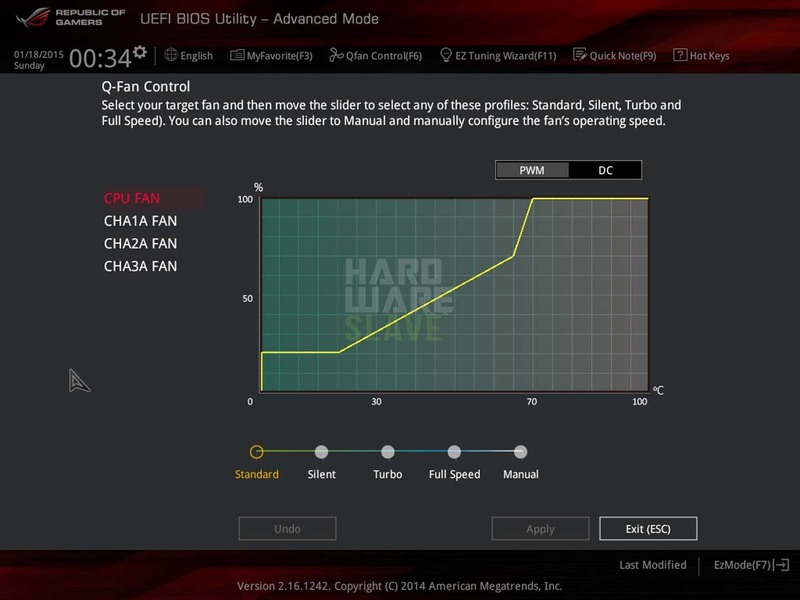 This means you are hearing the CPU coolers fan unobstructed. We use Arctic MX-2 for all heatsink cooler tests and in fact we use it for all builds, test or otherwise. We run the AIDA64 Engineer stability test as our burn in programme for thermal paste, which allows the paste to spread out and share the love across the mating surfaces. It is worth doing, we always notice a drop in temperatures after 30 minutes of burn in.